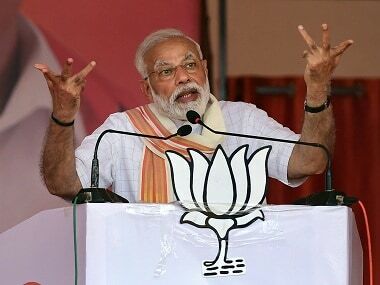 New Delhi: Gujarat chief minister Vijay Rupani said on Monday that Congress vice-president Rahul Gandhi's visit to the state reflects the party has "no credible" local leaders. Gandhi began his three-day visit on Monday from the Saurashtra region of Gujarat, where Assembly elections are due later this year. He offered prayers at the Dwarkadhish temple. 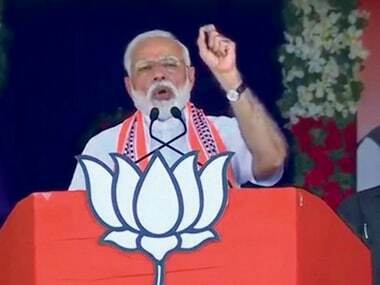 The Congress has also launched a social media campaign — 'Development gone crazy' — in Gujarat, criticising the BJP government, which has ruled the state uninterrupted for 19 years. 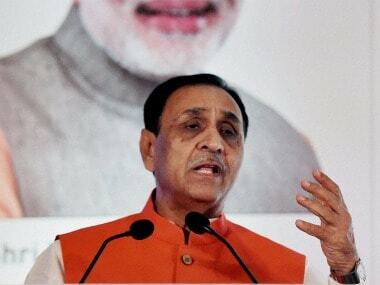 Rupani dismissed the Congress's campaign, saying the criticism is only in the media. "Rahul Gandhi's coming (to Gujarat) is an admission that the Congress has no credible local leadership. Had they been strong and visible, he would not have had to go," Rupani told reporters in New Delhi after the ground-breaking ceremony of the Gujarat Sadan. The chief minister, whose party is gearing up for one of its difficult electoral battles in the state, exuded confidence that the BJP will sweep the Assembly elections. 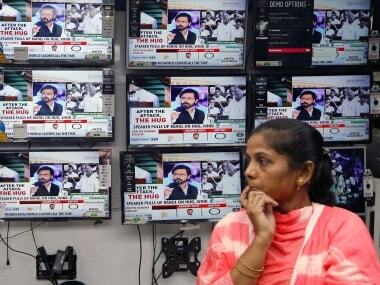 "Now that Narendra Modi is the prime minister, we have set a target of 150 seats. We will also once again sweep all 26 Lok Sabha seats in the state," Rupani said. Attacking then UPA government, Rupani said the previous dispensation did not allocate land to the state for building a Gujarat Sadan. 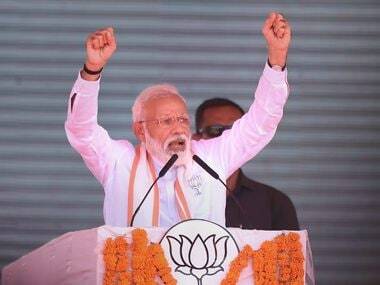 "Prime Minister Modi after taking the charge allocated land to the state so that a new Gujarat Sadan could be constructed," he said. The prime piece of land, measuring 7,066 sqm was allocated by the Union urban development ministry on Akbar Road, just opposite the Congress headquarters. The Gujarat Sadan would have 69 guest rooms when it is completed in 18 months, Rupani added.